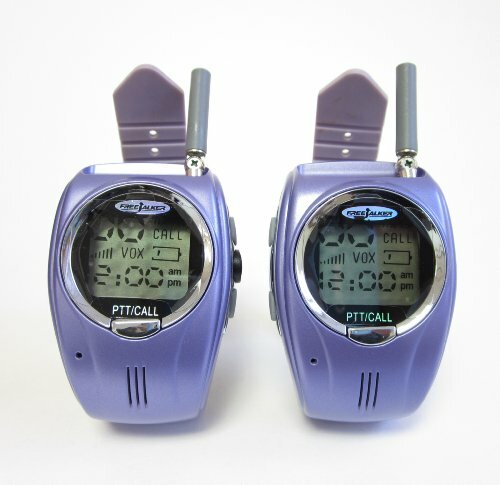 This season Stay in touch with your Friends and Companions on All your Outdoor Activities, with this new fashionable set of Wrist Watch Walkie Talkies from GSI. You will be Amazed at the Highest quality Sound Generated from this Tiny Device from Far Distances and Under Extreme Outdoor Conditions. This is a Great Gift for Adults and Children Alike, and a Great Alternative to Other Expensive Models. Don't Leave Home Without it!